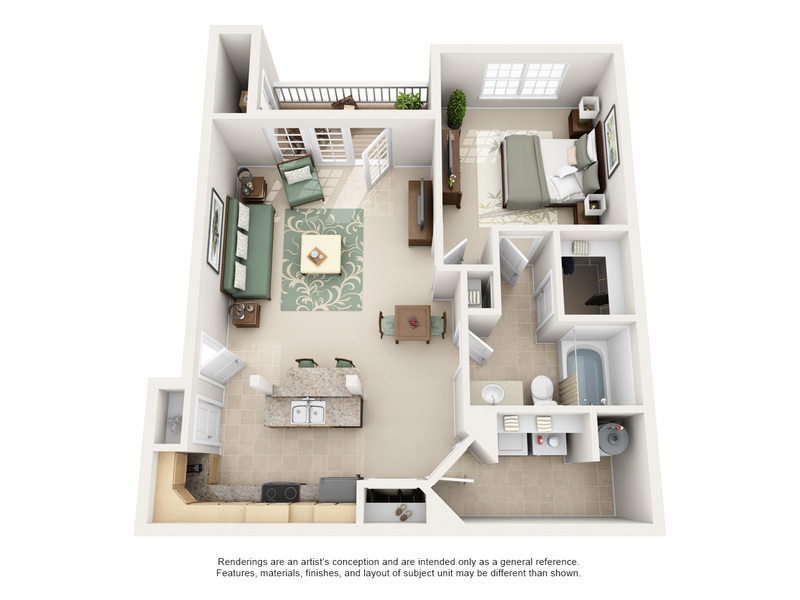 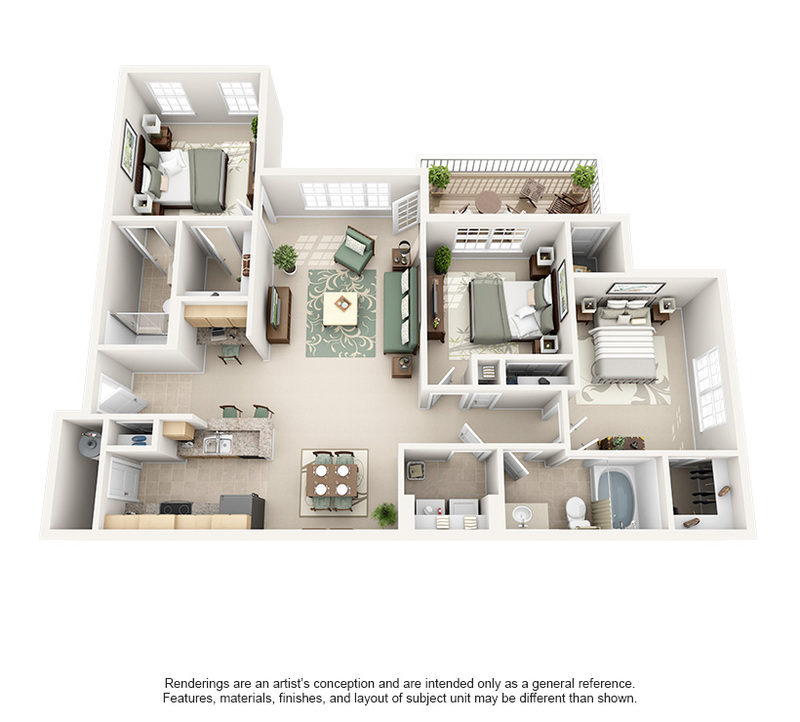 Forty57’s eight unique floor plans include one, two and three bedroom layouts. 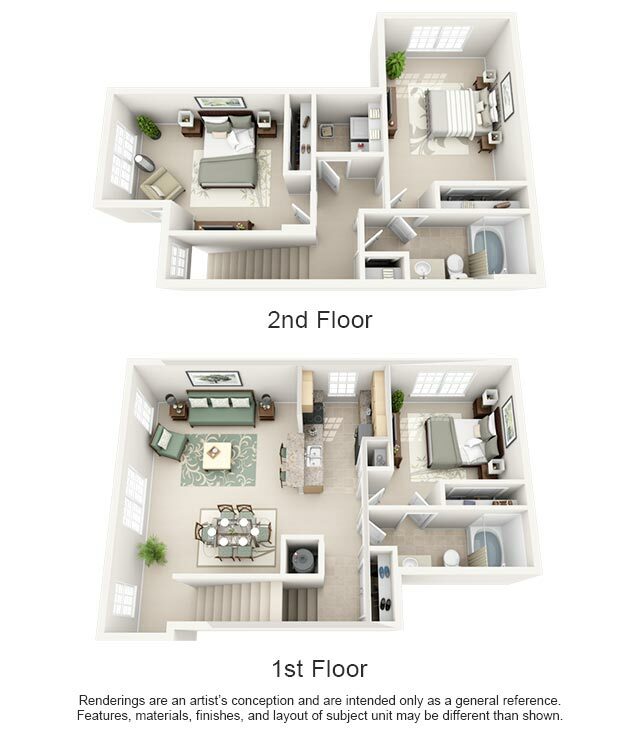 Apartment home features include a large patio or balcony with storage closet, gourmet kitchens with breakfast bar and utility rooms with in-home washer & dryer connections. 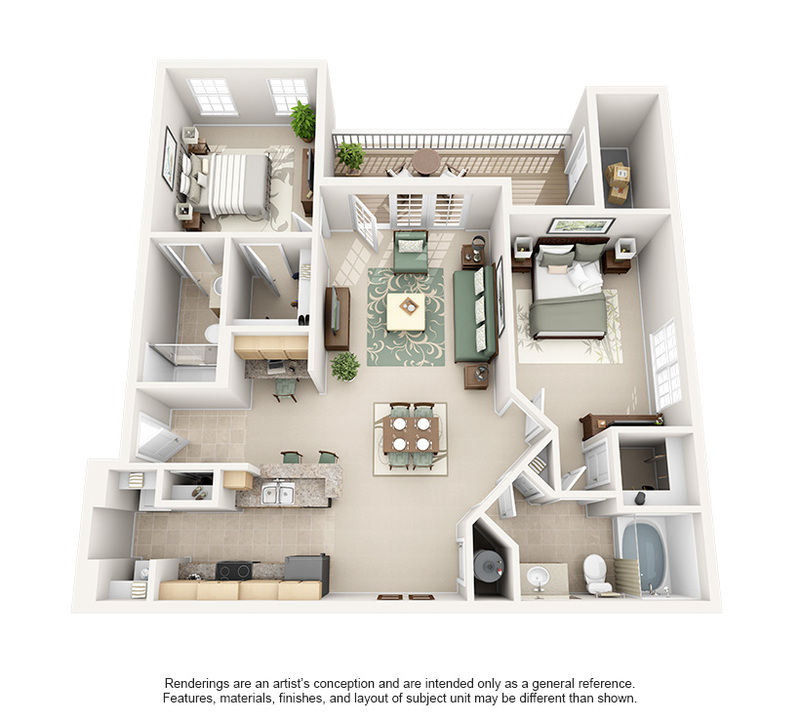 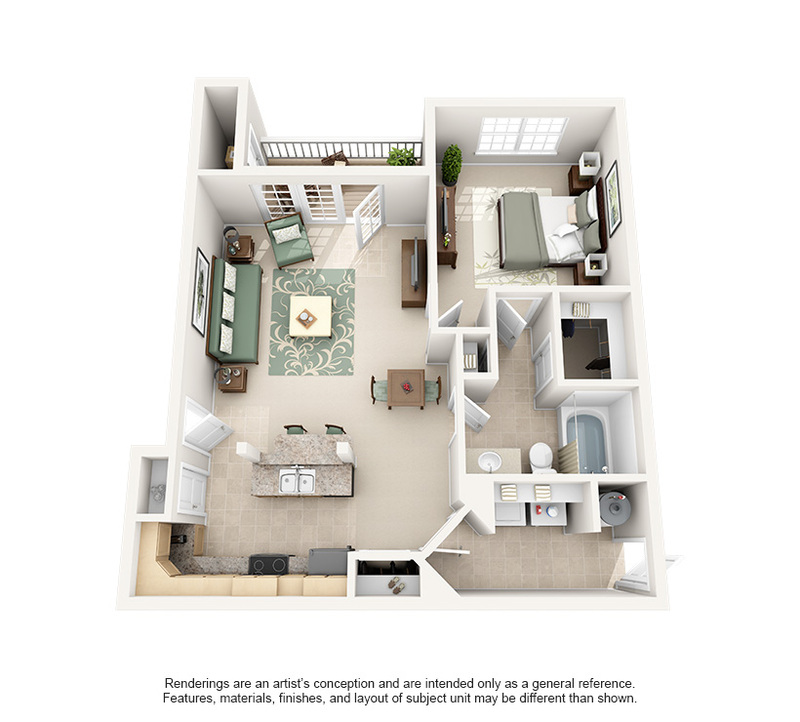 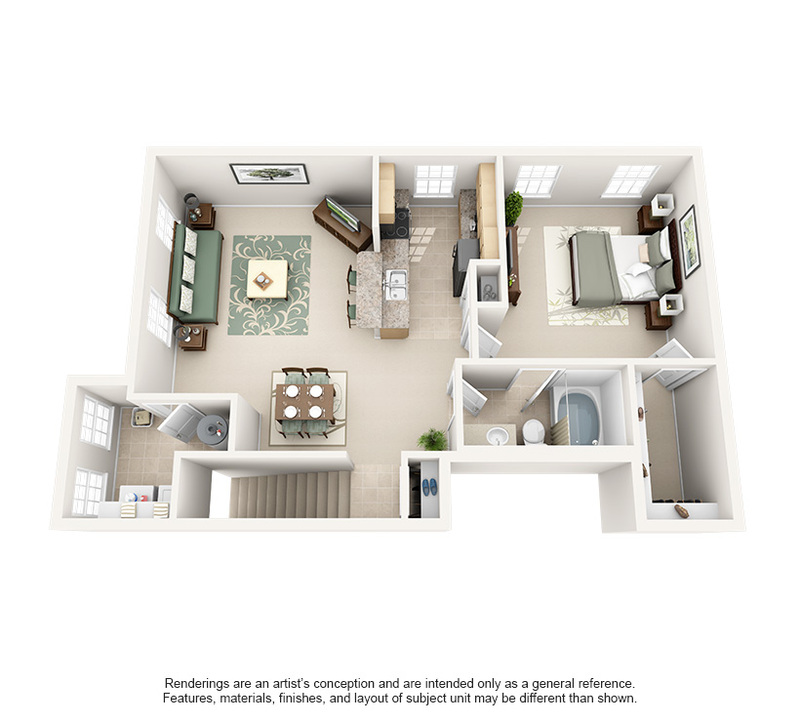 When you tour Forty57, you’ll be impressed with the architectural details and open floor plans with walk-in closets. 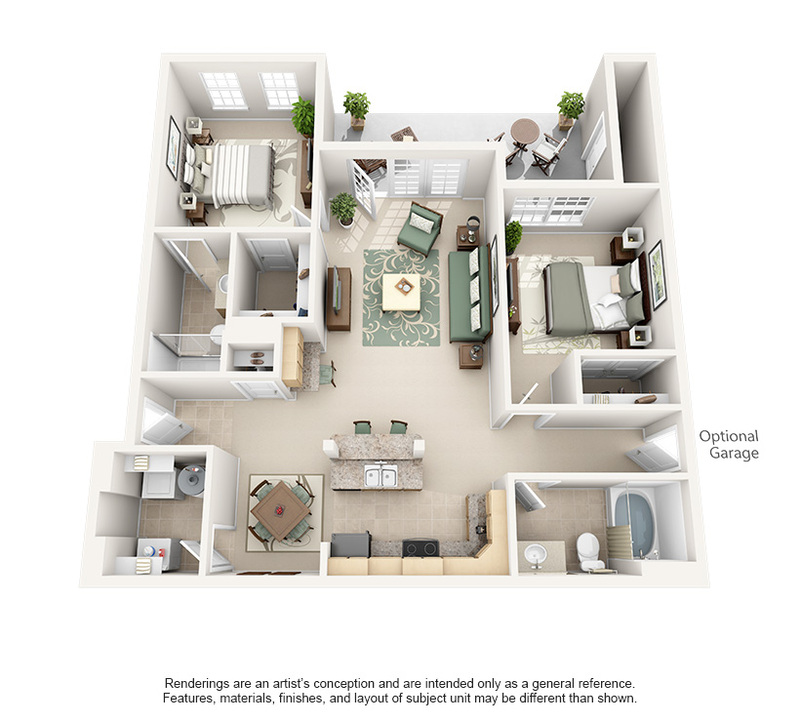 Forty57 also offers furnished apartments. 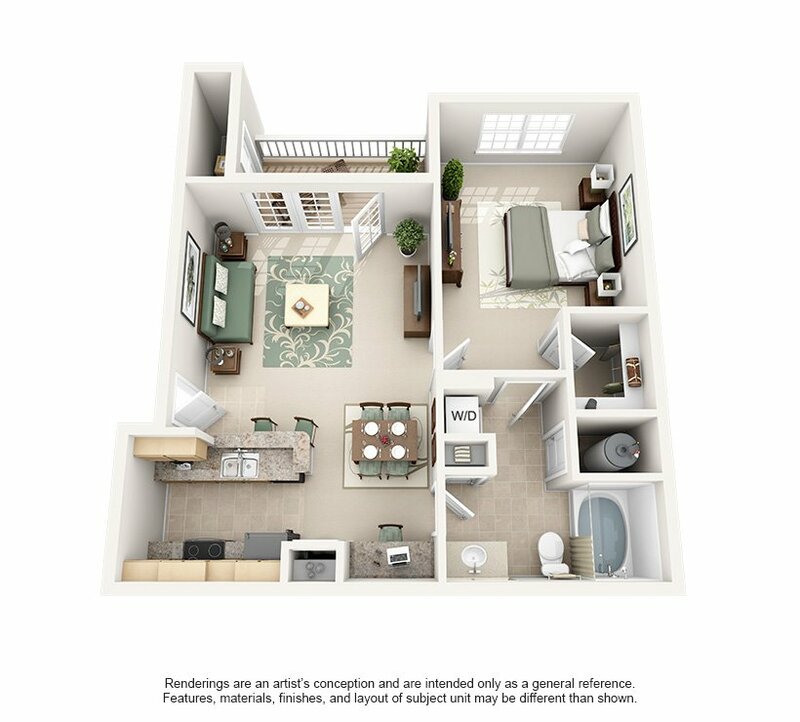 Schedule your tour of Forty57 today – we’re waiting to welcome you home!